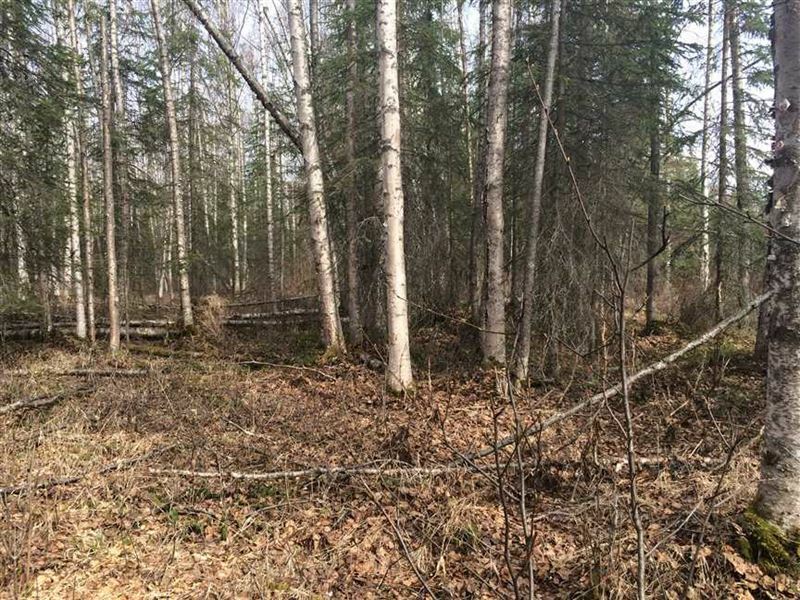 Beautiful, large 5 acre, residential/recreational tract in the Big Lake area near the City of Wasilla and off of Burma Rd., This land is relatively level and heavily wooded with Birch and Spruce. This property will give the owner a feeling of seclusion but is still in close proximity to the Knik - Fairview area. Build your weekend cabin or year round home in this well kept community near numerous lakes and trails. Call today for more information. Directions From Wasilla, take Ak-3 N to S. Knik-Goose Bay Rd., turn R onto Pt. MacKenzie Rd., turn R onto Ayshire Rd., turn R onto Burma Rd., turn R onto Moore Rd, then left onto S. Ridge Rd. Tract on the left.